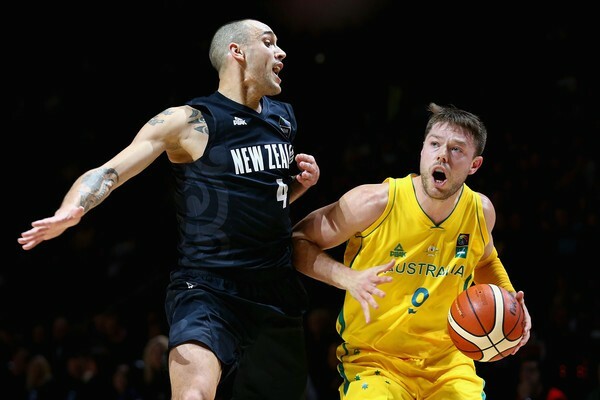 News writer and commentator Mitch Lawrence through an article written for Forbes, said that if there is one thing Australia is good for when it comes to NBA, it would be exporting dirty players. The journalist named a few players, one of which is Matthew Dellavedova, the Cleveland Cav’s third-year reserve guard, who was voted as the league’s dirtiest player in a poll by the Los Angeles Times. In a game against Golden State in Cleveland, Dellavedova secured 13 votes, largely off last season’s playoffs, when he became embroiled in several controversial plays during the Cavs’ run to the Finals. Another Aussie finished in the top three. Golden State center Andrew Bogut finished with five votes. Sandwiched in between the Aussies is Oklahoma City center Steven Adams, from New Zealand, who got seven votes. The journalist quoted said Sixers coach Brett Brown, the former Australian Olympic basketball coach who also spent nearly 15 years leading pro teams in Melbourne and Sydney who said that he has utmost respect for their players. He noted that while American players still make up the majority of NBA rosters, only Matt Barnes of the Memphis Grilies, made it to the top five of the aforementioned poll, while the fifth member of the “All-Dirty Team” was Sege Ibaka of the Oklahoma City Thunder who originated from Congo. Graham noted that when it comes to aggression, Americans are the most known,naming as an example, John Stockton and Charles Barkley who were known by their peers for their “dirty play”. Added to the list were Kevin Garnett, Danny Ferry, Dwayne Wayde and Kendrick Perkins.